There’s no doubt that Ignatius of Antioch was “all in” for Christ. How about you? Are you all in? 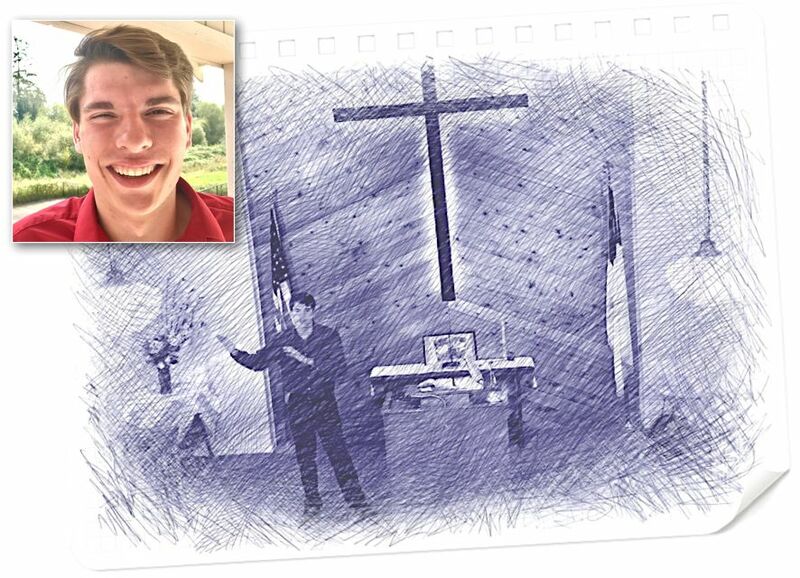 Today on Scandia Bible Church Podcast, we’re pleased to welcome to our pulpit, guest preacher from Kentucky, and up-and-coming pastor-to-be, Colton Bennett… who describes himself as “a follower of Jesus, lover of Liberty, and passionate voice when the world is silent.” And though he’s only 19 years-old, he has the wisdom-filled insight that though we may all WANT to be “all in” for Christ, the truth is that none of us are… and that is PRECISELY why we need Jesus.